This Morzine hotel sleeps up to 37 people. Large groups can block book all the rooms for a great discount - ask us for details! Prices from only £35 per person per night! In 2014 we took over Morzine’s most iconic hotel, previously known and loved by the town’s residents and regulars as Le Laurys. For 35 years it was owned and run by Madame Laury, a fascinating character who used to be a dancer in the Moulin Rouge in Paris. When the hotel closed and the property came on the market, we knew we had to have it. 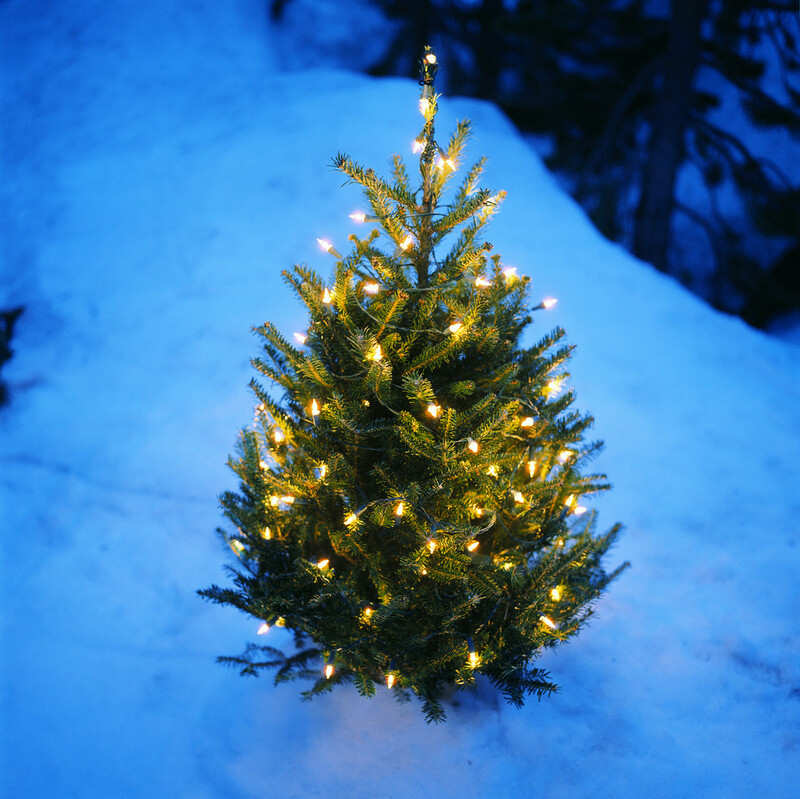 It is now a stylish and great value option for affordable accommodation in Morzine. We stripped back years of flocked wallpaper and coloured carpets to breathe new life into this fabulous old building. It has been lovingly restored with exposed beams, natural stone fireplaces, wooden tables and comfortable leather sofas. The Lodge is now a focal point in the area for winter skiers and snowboarders and summer mountain bikers. The first and second floor accommodation sleeps up to 37 guests across a range of room sizes providing the option of affordable dorm rooms alongside traditional twin rooms. The rooms are light and well appointed and all have modern en-suite shower rooms. The ground floor of the building houses the Rude Cafe and bar. In the summer, it offers light continental breakfasts, teas, coffees and juices. The bar serves great range of wines and beers, plus a list of unique cocktails. At the back of the bar is an outdoor terrace for aprés or all day drinks, to be enjoyed with the fabulous view over the river below. Best of all, underneath the Rude Lodge is the famous (or infamous!) 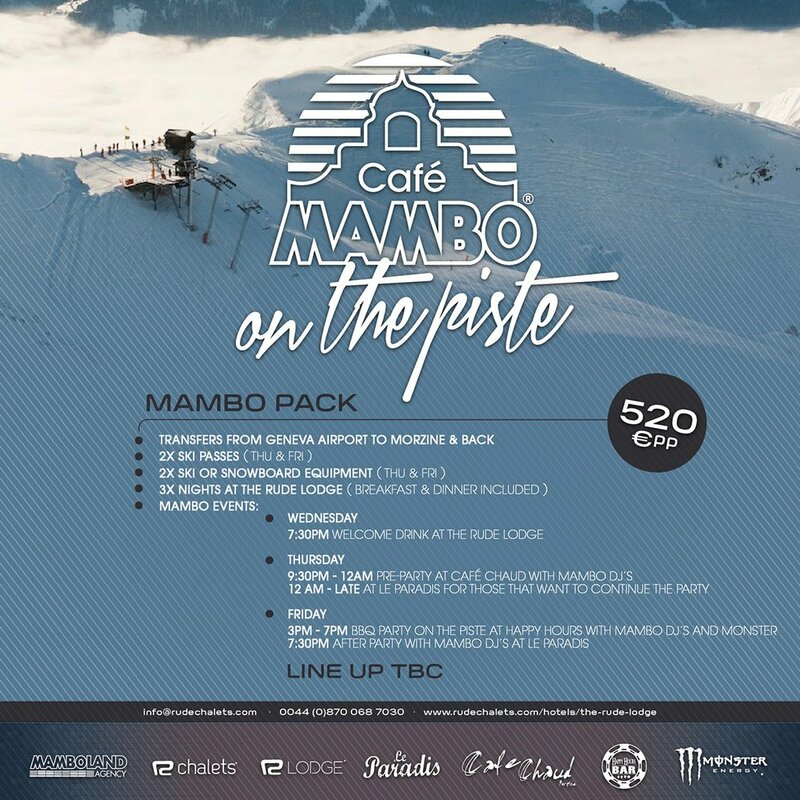 Le Paradis nightclub, where generations of Morzine locals and visitors have enjoyed some particularly wild and wonderful nights… During the summer season the nightclub is open three nights a week and also hosts some cool ‘pop-up’ nights and special events. Stay informed by becoming friends with Le Paradis on Facebook here. As Morzine is so close to the epic Portes du Soleil, with over 650 kms of bike trails, exhilarating XC terrain and dozens of downhill runs, the town has become a premier destination for MTB enthusiasts from all over the world. So, in the summer months we team up with Fox Head, the leading brand and most prestigious name in mountain biking, to bring you a fantastic season of MTB programmes as we become the Fox Rude Lodge. See what happened when Pink Bike filmed the first awesome Fox Rude Lodge takeover. Have a read of what Pink Bike said, including some awesome quotes from leading MTB riders here. Our collaboration with Fox Head gives us the opportunity to deliver exactly what MTB enthusiasts want for an amazing Alpine experience. Come and rub shoulders with Fox Pro riders at the Rude Lodge, experience exhilarating riding alongside members of the Fox team, then come back to eat, drink and party at the Lodge! There are events for experienced XC riders, hardened downhillers plus intro weeks for those just starting out – something for everyone, at whatever level you’re at. 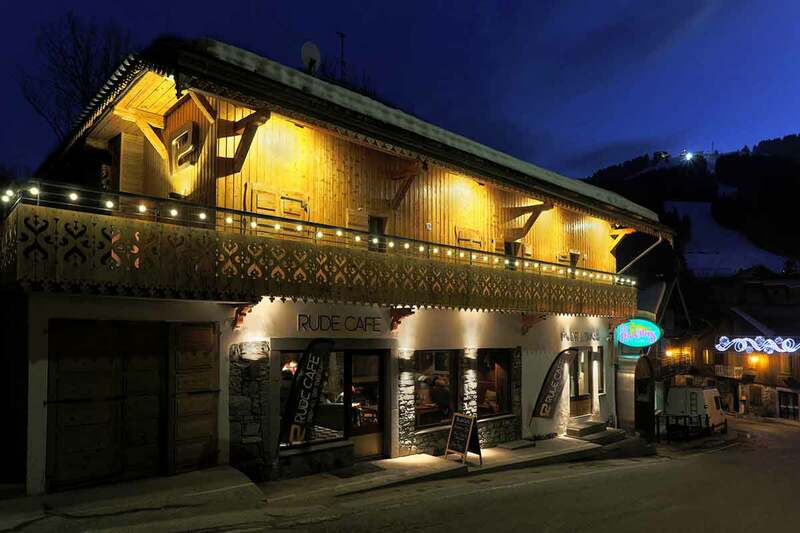 Come and check out the Fox Rude Lodge in Summer; it is great value, affordable accommodation in Morzine, and we’re really proud to have Fox Head as our partners. We guarantee an epic MTB experience for all! *Tax de Sejour is not included. This is charged at €1 per person, per night. Rude Lodge prices are B&B per person / per night B&B and include en-suite accommodation and a light, continental breakfast with unlimited tea or coffee. Anytime arrival – We will store your bags whilst you get more time on the mountain, although access to rooms is not available until 16.00. Great value twin or dorm rooms offered (all en-suite). Access to all events at Le Paradis night club. Bed linen & towels (one per person).